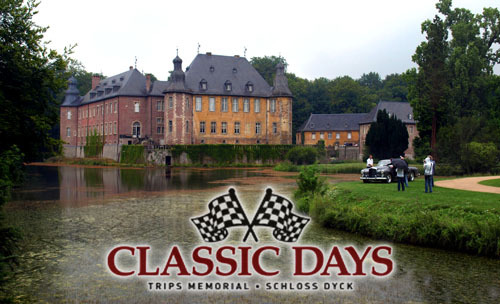 In the first weekend of August, the 4th annual Classic Days were held at Schloß Dyck in Germany. 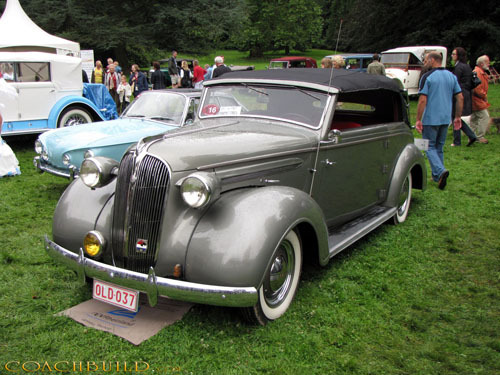 Roaring engines, wining turbos and squeeling tires were to be heard around the closed track while the peaceful botanic gardens provided a very nice scenery for the Concours d’Elegance "Jewels in the Park". 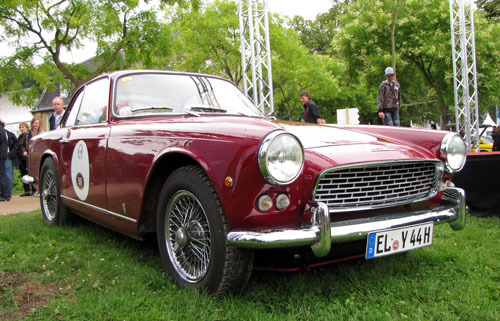 See the Concours' entry list here. 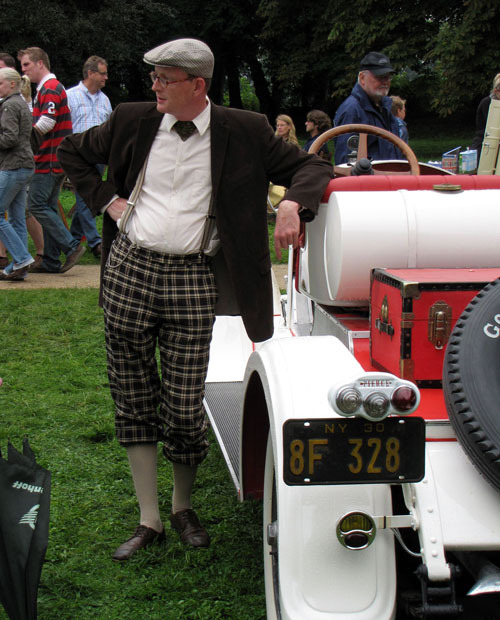 Our main interest was, of course, with the coachbuilt Jewels. See below our impression of the event through a selection of photos. 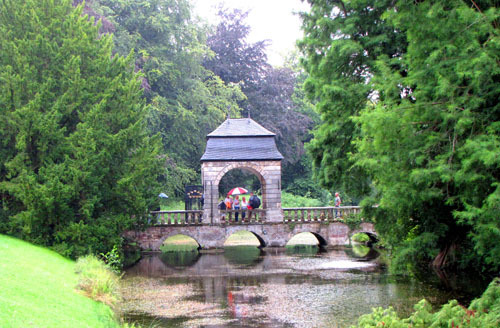 Join our forum to see more the images in the Schloß Dyck thread. The Concours' results can be seen here. Those of you who attended this event are invited to share your written and/or illustrated impressions at the forum. And here are some videos of which the first is created by Wim te Riet.